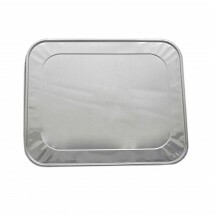 Enjoy all the benefits of a stainless steel steam table pan without the hassle of cleaning up with our selection of aluminum foil steam table pans. 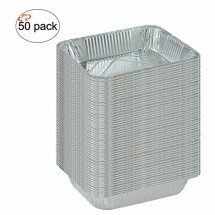 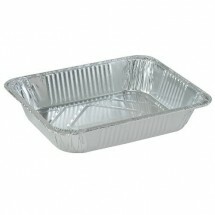 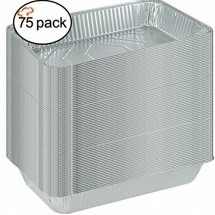 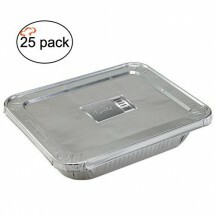 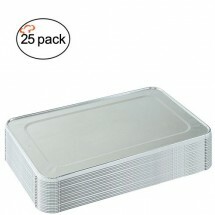 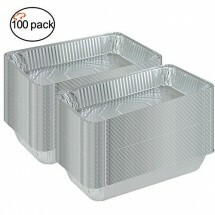 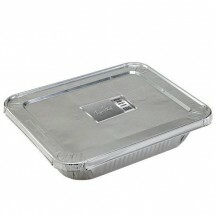 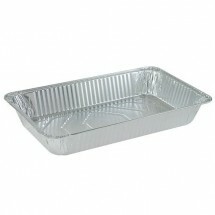 These sturdy disposable aluminum pans come in full size and half sizes and are available with or without lids. 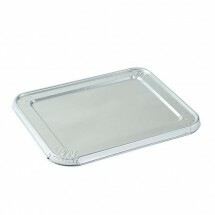 Matching lids can also be purchased separately. 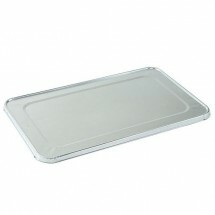 These pans will enable you to cook and serve entrees, sides and more to perfection and best of all, can be thrown out at the end of the day.